Boarding Gate, a B-style movie but not quite a film noir, looks slick on the surface but just beneath is an awfully slimy mess. It stars the young Italian actress Asia Argento (the upcoming Go Go Tales) as an ex-prostitute-turned-reluctant action hero, Sandra, and the usually reliable Michael Madsen as down-on-his-luck entrepreneur Miles, her ex-lover/ex-employer. The two have been estranged for some time but circumstances bring them back together. Their history suggests a combination of S/M as well as actual romantic love. IMAX 3D, when used appropriately, can be as dynamic a visual experience as one can hope to witness. In “Grand Canyon Adventure: River at Risk”, this is proven from the moment go. 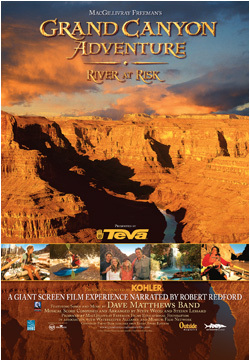 Rushing down the rapids of the Colorado River, the film’s credit sequence appears on drops of water that spray towards you. The Dave Matthews Band, a well-chosen source for the movie’s soundtrack, keeps the mood upbeat, and, like the kayaks and rafts that we follow through the movie’s journey, propelling forward. As gorgeous as the movie looks – and you can be assured, it looks spectacular – the movie’s topic is quite grave. The truth is that the Colorado River, like so many rivers around the world, is experiencing a drought that literally threatens its existence. 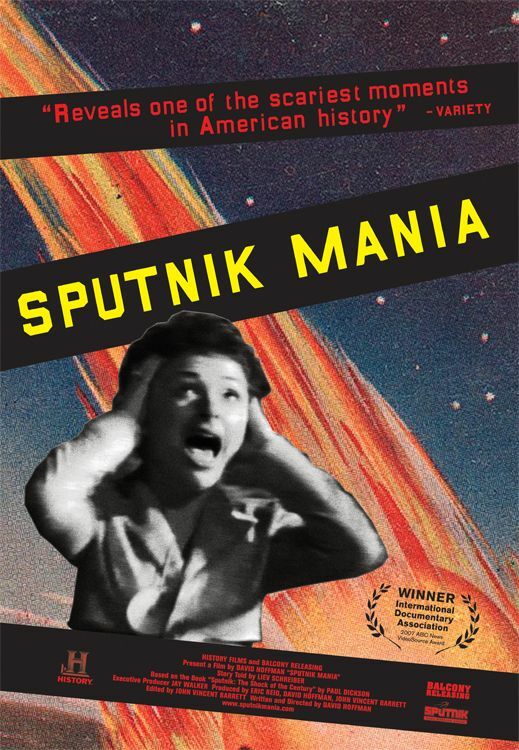 One of the more compelling lessons taken from David Hoffman’s new documentary, “Sputnik Mania”, is how the space race was as much a part of the Cold War as it was any other facet of mid-20th century popular culture. 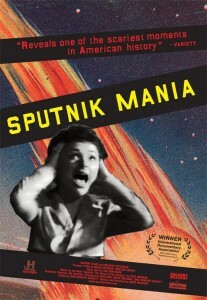 As soon as satellite technology was developed, it was immediately co-opted for the purposes of weapons proliferation by both the U.S. and the Soviet Union.